Hardwood flooring newly refinished and fresh interior paint! Move in and enjoy! Custom upgrades to this Brookshire Bordeau model at the time of construction make this home a stand out in the popular community of Stonewold. Situated on one of Stonewold's original highest premium lots backing to acres of Mt Cuba conserved land. 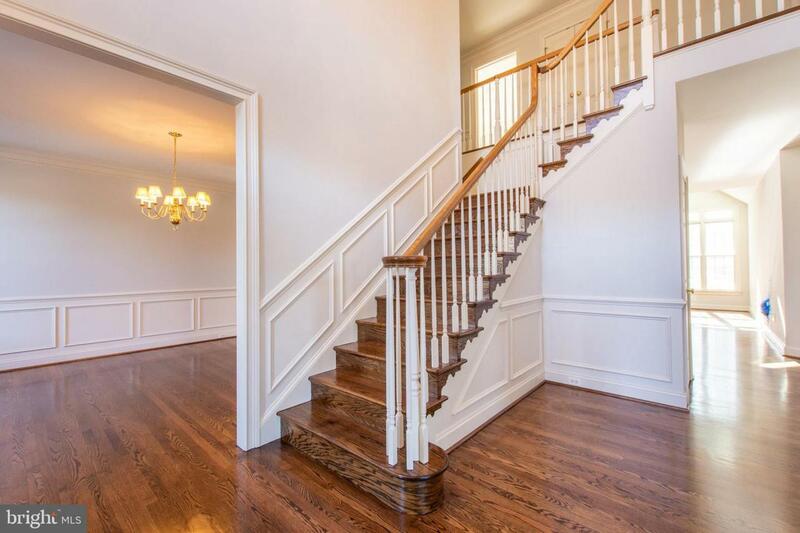 Two story entry foyer is flanked by the formal living room and dining room. Dining room is accented by applied moldings. First floor private office. 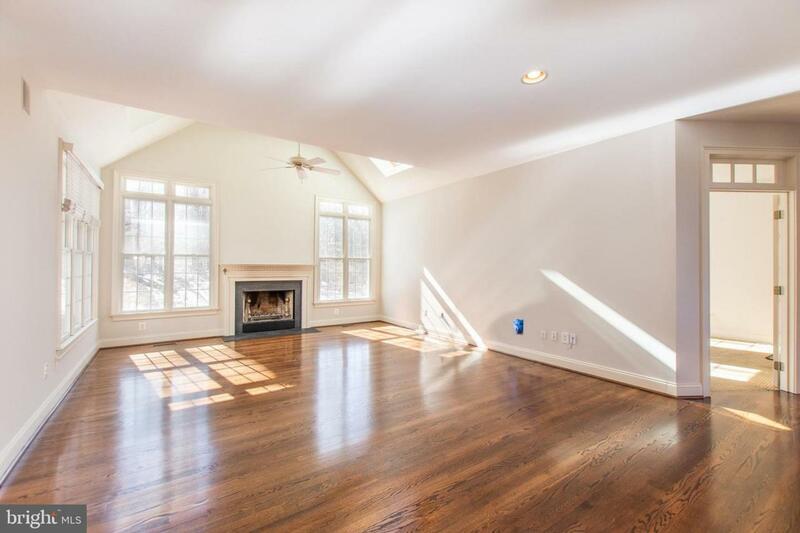 The family room features a vaulted ceiling and wood burning fireplace. 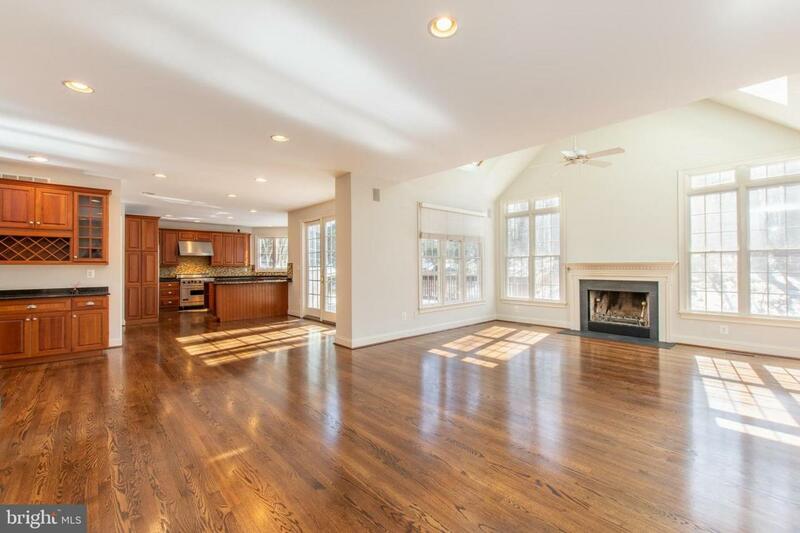 Family room opens to the breakfast area and gourmet kitchen. Six burner commercial grade Viking range, 48" Subzero, built-in microwave, granite counters, warm cherry cabinets, and Butler's bar complete the kitchen. The first floor is rounded out with a powder room and mudroom. Upstairs you will find a master retreat with generous sized bedroom, private den, and full bath with whirlpool tub, shower, and dual sinks. The second floor is also host to four additional bedrooms and two full baths. A finished lower level affords an oversized recreation room, laundry room, ample unfinished storage, and rough in for bath. Enjoy relaxing on the rear deck or play in the flat rear yard. 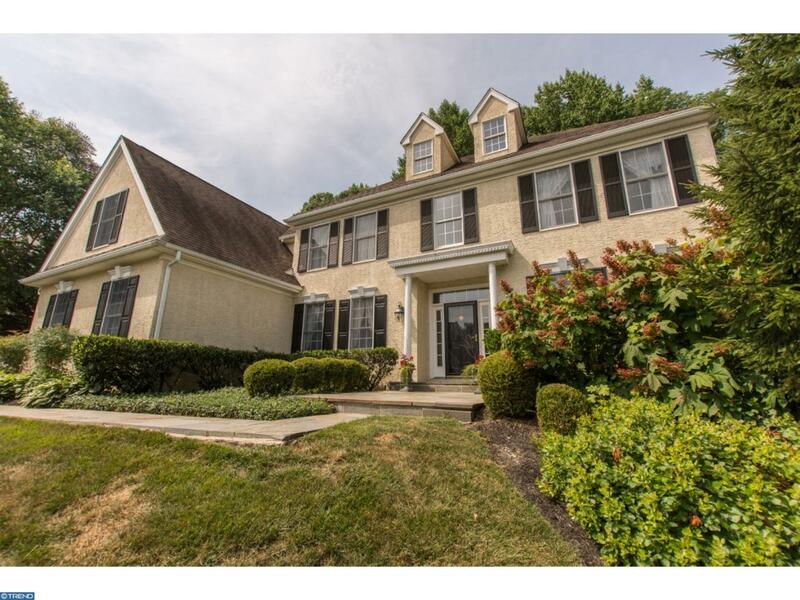 Additional features include flagstone front walkway & 3 car garage. Stucco has been fully remediated and all repairs completed. Invasive stucco inspection and oversight report from Environspec.